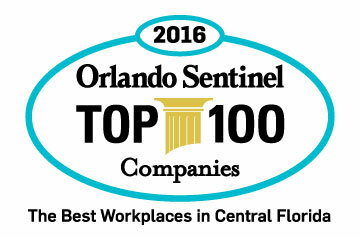 Florida Hospital is proud to be one of the Orlando Sentinel’s “2016 Top 100 Companies” – the Best Places to Work in Central Florida. Florida Hospital’s family-friendly workplace supports a well balanced life and career. Consistent with our mission of Extending the Healing Ministry of Christ, we continue to expand in service to our community. We share a belief that taking care of our community begins with taking care of our employees.